Our roots at Discraft are firmly planted in freestyle. 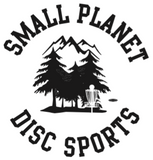 Competitive freestyle began in 1974 at the Canadian Frisbee Championships in Toronto, where the first judged competition for cooperative pairs was created by Discraft President Jim Kenner and his disc partner Ken Westerfield. Both Jim and Ken were promoters of early freestyle competitions and founding members of the Freestyle Players Association, which was established in 1980. Built in 1980 specifically for freestyle, Discraft's 160 gram Sky-Styler is the preferred disc for a majority of world champion competitors and continues to be hailed as "the best freestyle disc ever made" by the FPA. 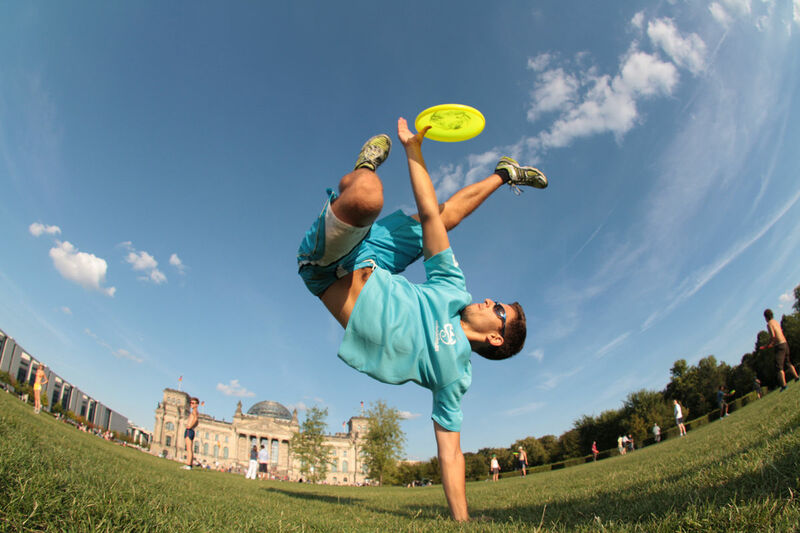 From its early heyday in the 1970s, freestyle has enjoyed a resurgence of popularity in recent years and continues to generate throngs of new players, with major events being held each year in the U.S. and Europe. For more information visit The Freestyle Players Association.